YsFriends price $70.00 Join now! 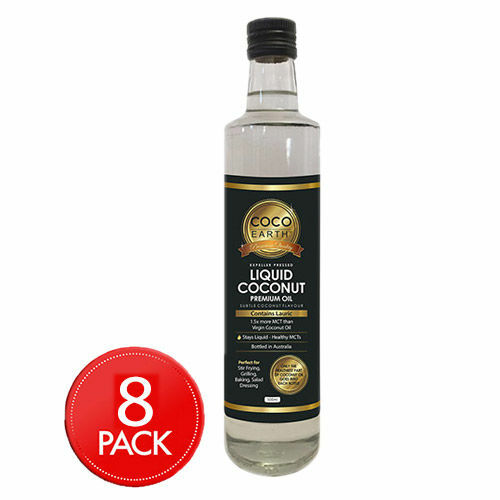 Proudly exclusive and authentic offering by CocoEarth, Liquid Coconut Premium Oil (LCPO) is just not any other coconut oil. 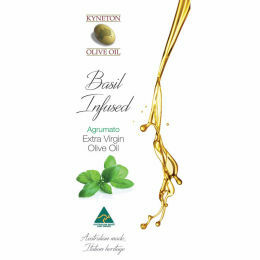 It contains 1.5 X healthier Medium Chain Fatty Acids than regular virgin coconut oil of similar size. It contains Lauric Acid, that help fight pathogens. 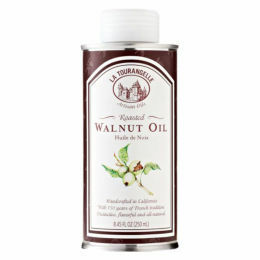 Thus, it is your healthy and fit pick of cooking oil for sautéing, baking, frying, and dressing. 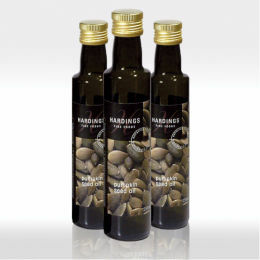 What’s more – it always remains its liquidity and never loses its fresh and subtle coconut aroma and taste.